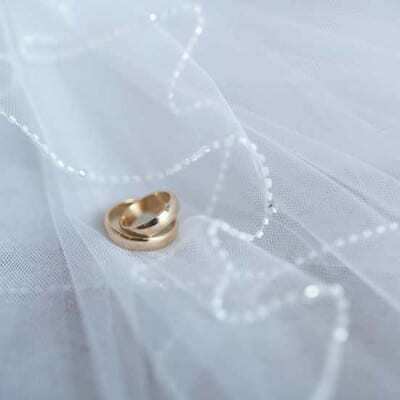 Divorce is known as the dissolution of marriage. 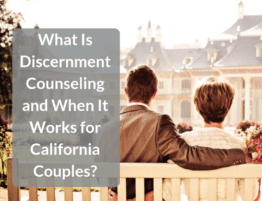 In California, a person who has been a resident of the State for at least six months may file for dissolution of their marriage in a county where they have resided for at least six months. 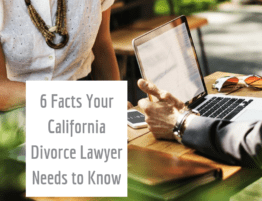 In California, the documents needed to start a marital dissolution are the Summons (Family Law) and Petition for Dissolution of Marriage. 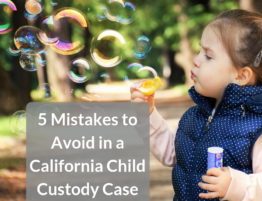 Where minor children are involved a Declaration Under the Uniform Child Custody Jurisdiction Enforcement Act is also required. It is important that the Petition is filled out with the assistance of an attorney as the failure to request the required relief properly will prevent the court from granting that relief at a later stage of the case. 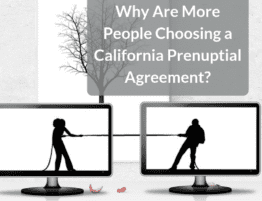 The date of separation stated on the Petition also has significant implications for a the outcome of the case. 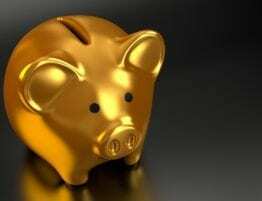 Borrowing against or selling or otherwise disposing of property with some exceptions. 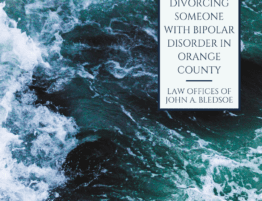 The marriage cannot be officially dissolved until six months and one day after the responding spouse is served with the Summons and Petition. 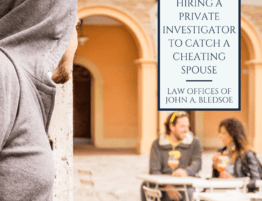 Often the entire divorce case will not be finished within the six month time period. Spouses wanting their marriages to be dissolved at the six-month date possible must specially ask or motion the court to grant them a termination of their marital status. The court will usually grant such requests but can subject the parties seeking the termination to certain conditions relating to the financial and health insurance status quo.